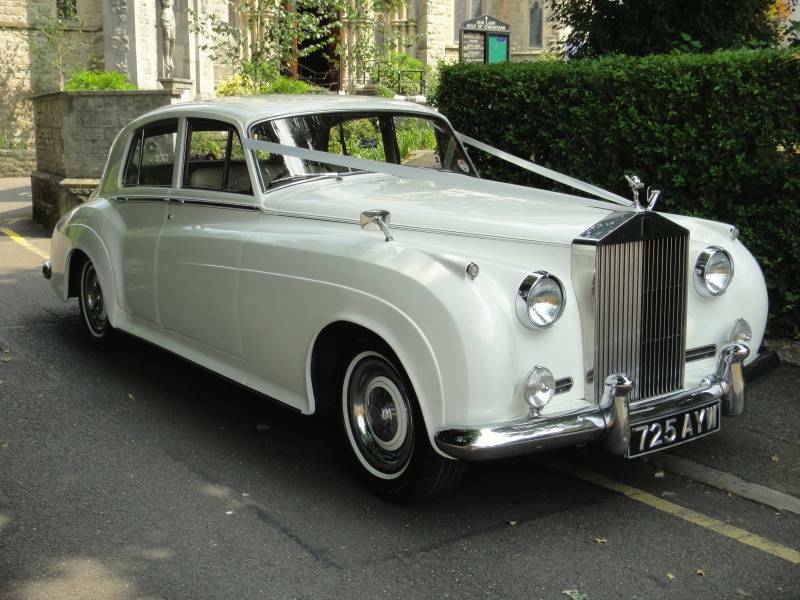 Elegance Wedding Cars are a family run business one of the longest established and most experienced Vintage and Classic Wedding Car Hire companies in London. They have been supplying wedding cars since 1988 and pride ourselves on providing a reliable, friendly and professional service. 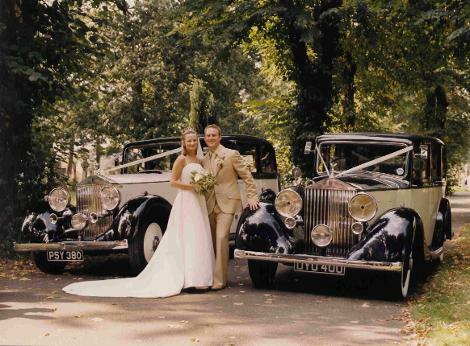 All the wedding cars on their website are owned by them and are the actual cars we will use for your wedding. Silver Cloud Long Wheelbase Rolls Royce. Silver Wraith Long Wheelbase Rolls Royce. They are based in Wanstead and cover London, Central London, Romford, Dagenham, Waltham Abbey, Epping, Loughton, Chingford, Chigwell and most areas inside the M25. Elegance Wedding Cars are members of The National association of Wedding Car Professionals.